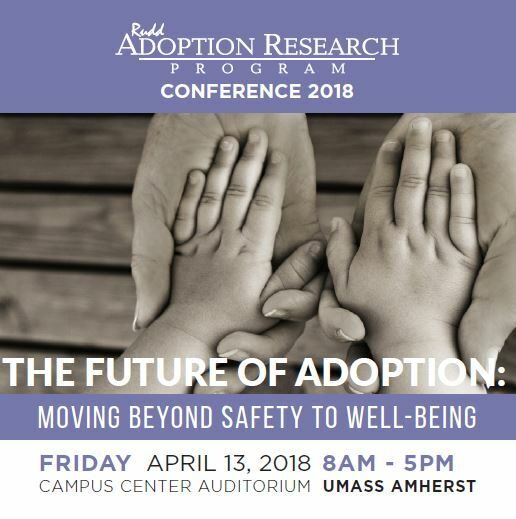 This presentation will describe challenges faced in gaining support to study the potential utilization of genetic testing to fill gaps in Adoptees’ access to family health history (FHx) information. In this context, I will describe how this collaborative project has addressed: 1. Skeptics who challenge the scientific ability to provide reliable FHx information through genetic testing; 2. Economic obstacles to the use of genetic testing to fill gaps in FHx for adopted persons; and 3. The importance of this information as much more than mere “curiosity” in the lives of many adopted persons.